Although many businesses practice some form of space management, some still rely on old methods of paper and pencil or Excel spreadsheets. These companies are missing out on the many benefits that leading space management software (SMS)solutions can offer. Space management software is revolutionizing the field of space management, adding efficiency and detail to the traditional space management system. In this article, we will explore the basic principles behind space management and highlight some key benefits of space management for organizations. Space management is the management of spaces – control and supervision of the physical spaces a business or organization occupies. This could be a single floor, multiple floors within a building, or multiple floors within multiple buildings. Space management is simple in concept yet far more complicated in practice. The practice of space management involves creating a space management system, and like many things in business, there are multiple ways to do this. A simple paper and pencil diagram could show the floor layout and room occupants, or an Excel file could contain the details about each space including occupants and resource usage. However, as organizations become more complex and as the need (even for small businesses) to cut costs and improve efficiency increases, these old space management methods are now becoming obsolete. Instead, facility managers are turning to space management software to coordinate the management of spaces. Space management software makes the process easier, more accessible, and allows for additional capabilities such as space planning. It has become an ideal way for quickly and effectively implementing a space management system. So why are businesses and organizations interested in space management? Here are just a few of the benefits for creating a space management system. The most basic benefit of a space management system is to understand how your organization is using its spaces. What spaces are occupied? Where are certain departments located? Who are the primary occupants of each room? The space management system helps you understand where people are and how they use each space. It can also help you hold specific departments accountable for the space and resources they use while simplifying the chargeback process. Identifying underutilized space – are you paying for more than what you actually need? Improving organization and design – would the space work better with a different setup? What should be moved to improve flow? Improving interdepartmental efficiency – are departments that work together also in close proximity to one another? Are the resources they need, such as copiers and fax machines, in appropriate places? Aligning the workplace with your goals – for example, if your business has sustainability goals, you may be able to better arrange the space to contribute to that goal, such as less energy usage. All businesses deal with a certain amount of churn that could include moving certain employees or even entire departments throughout the facility space. However, with space management software, you can minimize churn and therefore the costs associated with movement. And if moves are required, your space management software can streamline the process from request to completion. Finally, your space management system can help you plan ahead and predict future space usage. Space management software can be used to create forecasts of future space requirements and iron out all the details before it happens. These are just a few of the many benefits that space management software offers to businesses and organizations. A good space management system can mean significant time and cost savings with a big boost to your workforce’s productivity. 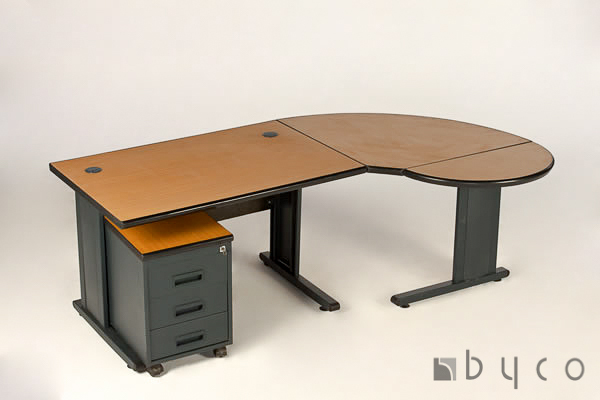 Byco’s philosophy is guided by its commitment to producing quality and durable products at competitive prices. 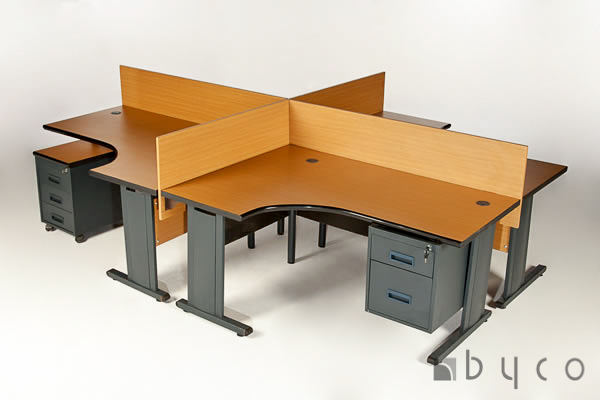 Byco has a long history of producing high quality and durable products in Zimbabwe. Byco boasts of a highly trained and efficient workforce that produces quality products of the highest international standards. It has put in place infrastructure to support an array of innovative value added services and has invested substantial time and money refining its products and services to ensure they meet diverse space management needs.